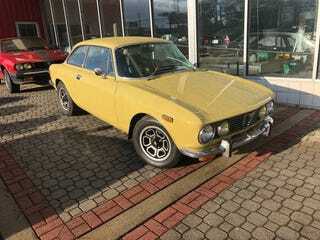 1973 Alfa Romeo GTV 2000. It’s only $41k. I’ll let you borrow it on the weekends, I promise.